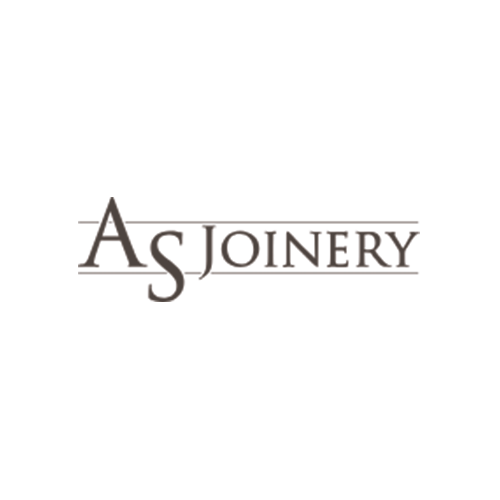 AS Joinery is a family-run company, providing bespoke joinery solutions. 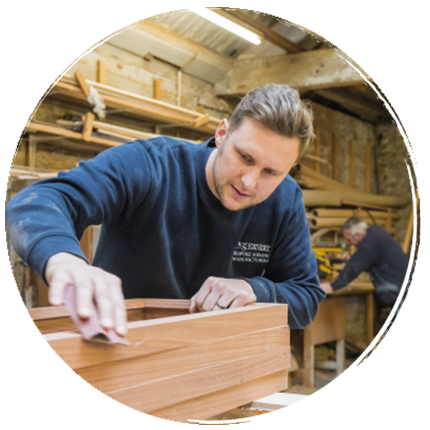 When you work with AS Joinery, you will see just how passionate we are about our craft. Wood has been used as a construction material since the earliest days of human existence, and with good reason. 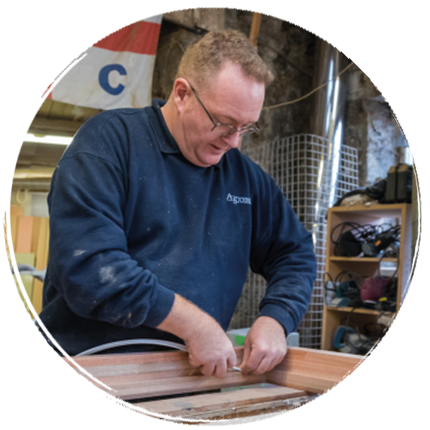 It’s strong, durable and there’s a huge variety of timbers available. We love using this resource to help clients achieve their vision. Being family-run, we focus on delivering quality products and services. After all, we wouldn’t want our family to be caught out by dishonest salespeople or shoddy workmanship, so we wouldn’t treat anyone else that way. From the first call, we work with you to understand exactly what you want. We’ll provide honest advice on what can be achieved, make expert suggestions on design solutions and keep you informed at every stage. We install all our domestic products ourselves so that we, and you, can have complete peace of mind. 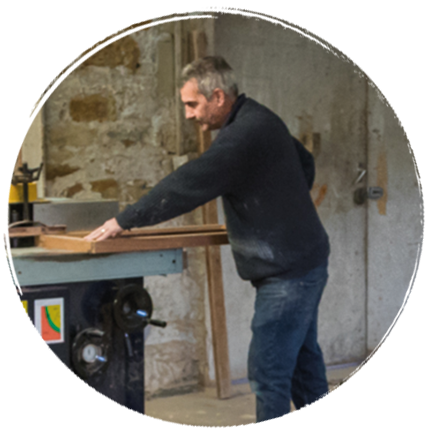 Everything we make is crafted by time-served joiners in our own UK-based workshop. We use high-quality materials and place a real emphasis on attention to detail. We take pride in our work because we are proud of our craft.